Having a business card is important to any person who wants to excel professionally. Any business would benefit from having cards to distribute to their potential clients. It’s a way to reach out to them. A way to leave an impression. More importantly, it leaves a physical object with information that’s valuable to your prospective clients. 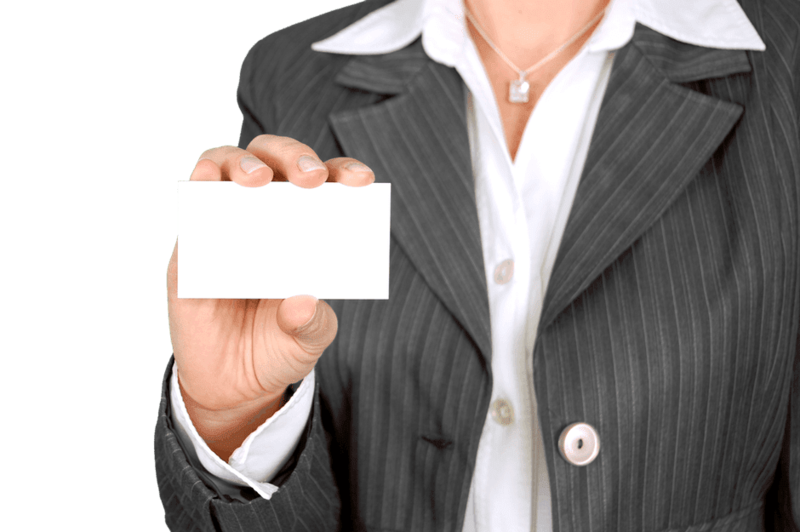 Searching online will give an abundance of options on where to have your business card printed. The amazing thing too is that you don’t even have to get up from your chair to do the transaction. From designing to printing, until delivery, everything is done without you having to come over. It’s so easy! Most business card printing services are this hassle-free especially if they're web-based. You can select a template from their website, pick a type of paper and its thickness, and decide on the finish. Payment is also a breeze as they mostly accept all forms of major credit cards or maybe even Paypal. Your friends are also one of your greatest assets in looking for a lead. For sure a lot of your entrepreneurial friends have transacted with a business card printing shop before. Let them know you’re on the lookout for reputable print shops and would appreciate a recommendation. If you’re not so tech-savvy, perhaps the easiest way to have your cards printed is by going to the nearest print shop around. For sure they offer printing services and would even gladly cut your cards for you. By doing this method you’d most likely have to present them with your own design. Or you can always ask the person in charge if they also offer business card layout services. If you’d like to get a bit creative, why not do you cards by yourself? A little inspiration and the proper tools could easily get you the card of your dreams. It’s easy, affordable, and it’s quite an accomplishment for you too! Start with a design you want. Look around online and tag a couple of business card pegs you’d like to imitate. Then it’s just a matter of laying them out same way, using colors of your choice and fonts of your choice too. You can do it in any text editor you want if you’d like to keep it simple. Of if you’re a bit more savvy, you can try Photoshop. Alas, there are also free online business card design generators you can use like Canva and Bizcardmaker to make your life easier. Remember that the standard size for business cards is 3x2 inches. Once you’re done with the design. It’s time to print! Select a paper of your choice and get them printed in seconds. Cutting may be tedious but if you’ve got a paper cutter it should be fun! And that’s it, DIY business cards done!